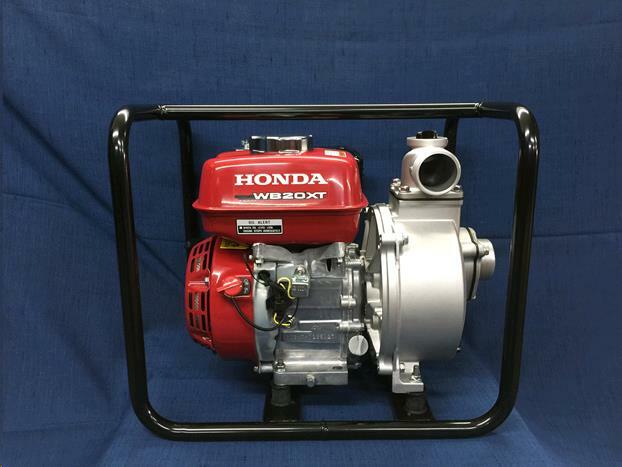 Honda general purpose 2" centrifugal pump. 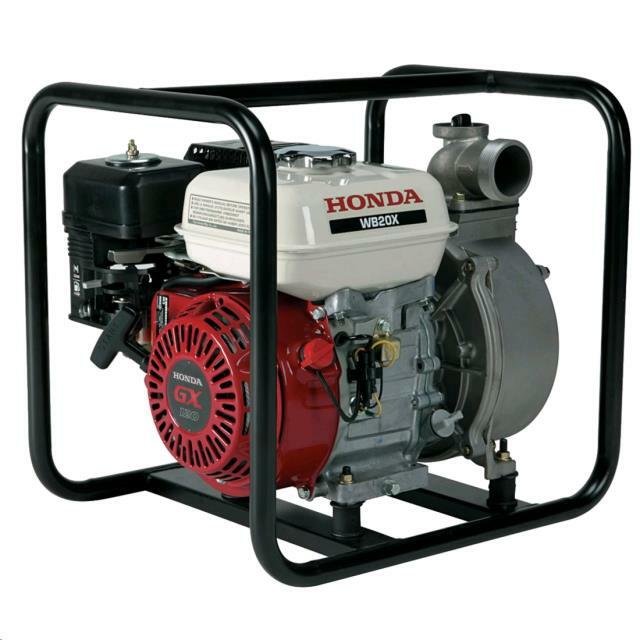 DIMENSIONS (LxWxH).... 20" x 15" x 17"
Honda GX120 (3.5hp) engine with .53 gal fuel capacity, will run for 1.7 hr at max discharge. 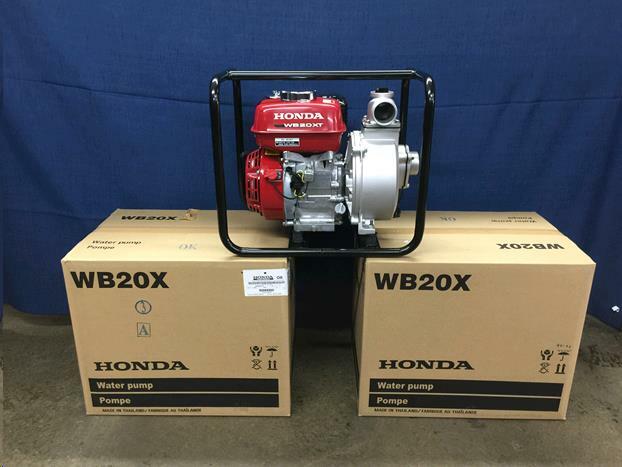 ** Please call us for any questions on our honda 2 inch gas pump rentals in Fairview Heights IL.